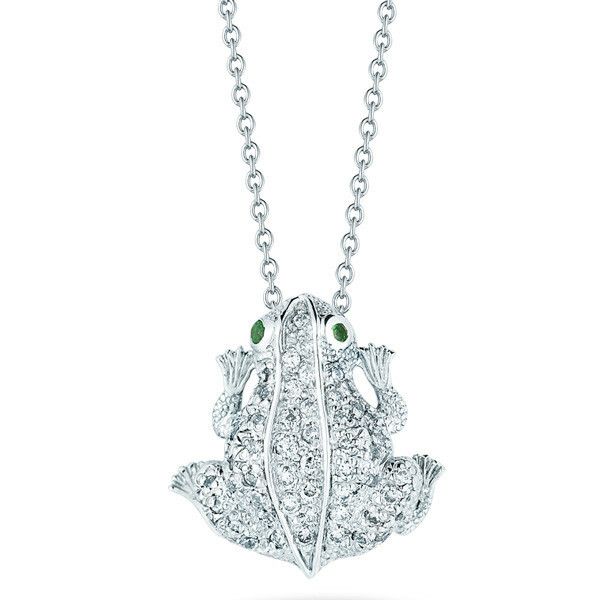 The Tiny Treasures collection by Roberto Coin features delightful little critters, including this amazing frog pendant. 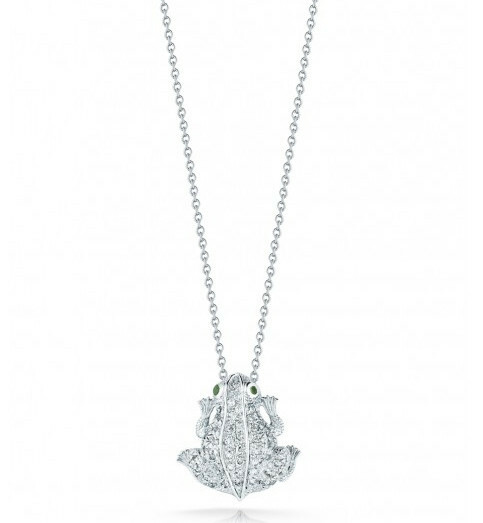 Designed with bright 18kt white gold embellished with lovely white diamonds, it even has small green gemstones for eyes. The charm hangs graciously from a 16" to 18" adjustable chain. 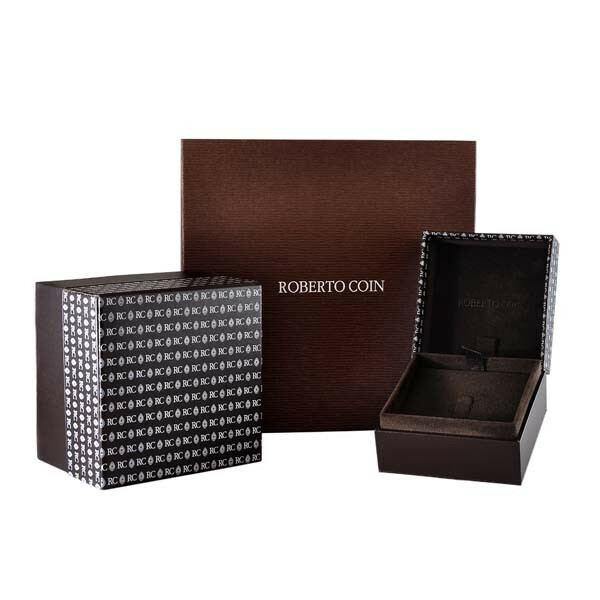 Give the animal lover in your life a pendant necklace from Roberto Coin!